Having seen City Hall (Gradska kuca), it's time to have a rest at this restaurant. Offering perfectly cooked pizza is the hallmark of Piccolo. This place has received Google 4.2 according to the guests' opinions. A small venue in the very centre. Serves only pizza, at a rather steep cost, but it's ideal for a quick bite. And very tasty. 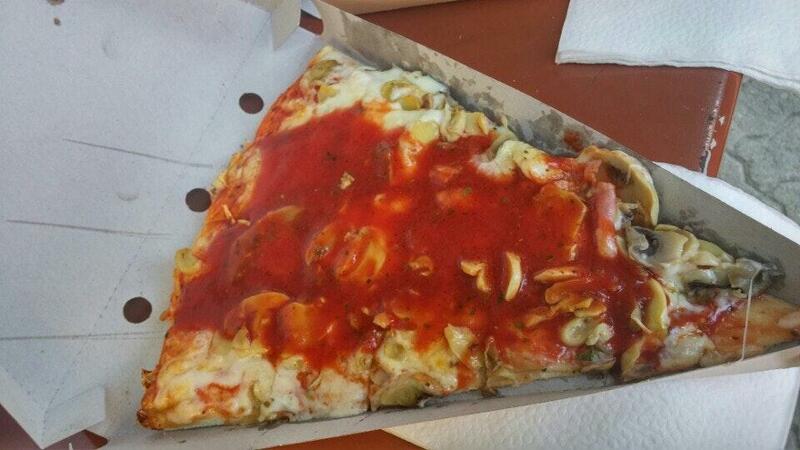 Najbolja Pizza u celoj Subotici.Jako sveze I jeftino. Veoma ukusna pizza, ni jedna zamerka. Parce pizze,sa kecapom ili bez, iseceno ili ne, u samom centru grada, za brz i usputan obrok idealno.